Statistics show 1.4 million tourist arrivals to Maldives in 2018, setting a new record. Speaking during a press conference this Thursday, Minister of Tourism, Ali Waheed announced 1,484,276 tourists visited Maldives in 2018. The figure is 94,734 tourists (6.8 percent) more than 2017. Ali Waheed said the most number of visitors were European, making up for 48.9 percent of the total tourist arrivals. The most number of tourist arrivals from a single country were from China, followed by Germany. 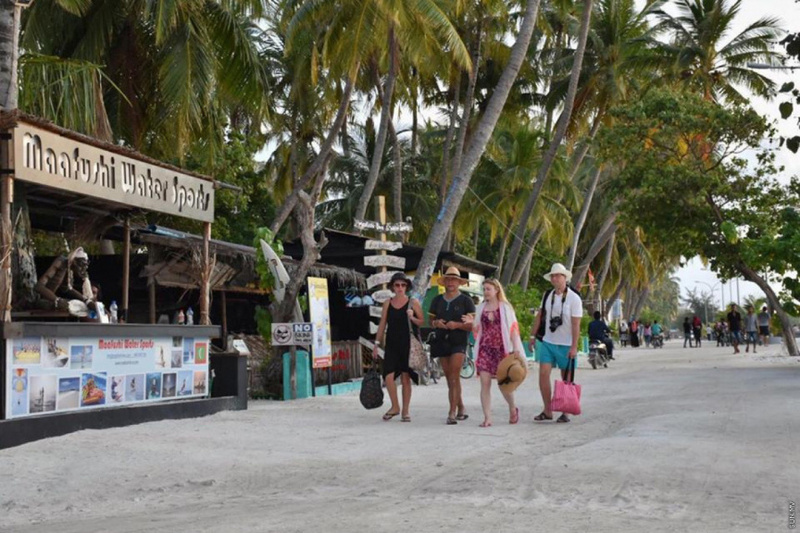 Tourist stakeholders, in 2018, had expressed concern over smear campaigns by previous opposition politicians and the low budget allocated to promote and market Maldives as a tourist destination. The budget allocated for promotion and marketing of tourism in 2019 is three times bigger than the allocation in 2018 at MVR 157 million. The extra marketing and PR efforts planned for 2019 is expected to result in a boost in tourist arrivals.